Gordon Kelly is one of the joint founding Directors of Kelly & Kelly Property. His experience spans over 30 years within the commercial real estate industry. 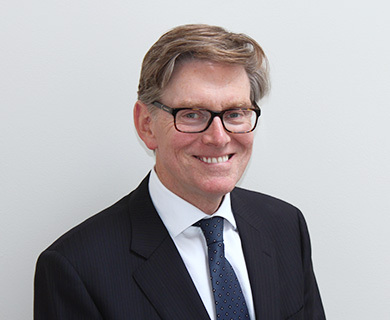 Gordon was previously a Director of Jones Lang LaSalle for a period of over 13 years where he was responsible for establishing their first suburban office. He possesses in-depth knowledge of suburban & regional Victorian markets, and has worked with major developers, advising them on feasibility analysis & the marketability of large-scale projects. His long-term clients benefit from his ability to steer their property portfolio through changing market conditions. His prudence & knowledge have achieved consistent results & maximized returns for his clients. Market dynamics & economic forecasts require dynamic thinking & high efficiency. Gordon’s considerable experience ensures his clients are up to speed with new trends & ideas, allowing them to add value to their property & maximize returns.